Earlier this month, Total Beverage Solution was proud to participate in this year’s 9th Annual YEScarolina Gala, “A Fete for the Future of Entrepreneurship.” YEScarolina (Youth Entrepreneurship South Carolina) is a non-profit 501(c)3 charity dedicated to educating the local community’s youth on principles of entrepreneurship. YEScarolina provides free training and certification to South Carolina teachers through their proprietary Entrepreneurship course, which teaches basic economic skills and helps to boost student ingenuity. This training allows educators involved in the program to impart these important lessons to hundreds of students each year—improving the student’s business, academic and life skills as well as helping to bolster their entrepreneurial creativity. Each year YEScarolina holds a Business Plan Competition, where each participating school can apply the skills they learned in a practical exercise, and winners are sent to compete in a state-wide competition. By focusing on the youth of South Carolina, YEScarolina is able to make an impact early on and ensure the future economic prosperity of both the students and the South Carolina community as a whole. Over ten-thousand students have benefited from the program since it was established in 2004. This year’s 9th Annual Gala event was held on October 12th at Charleston Gaillard’s Grand Ballroom. 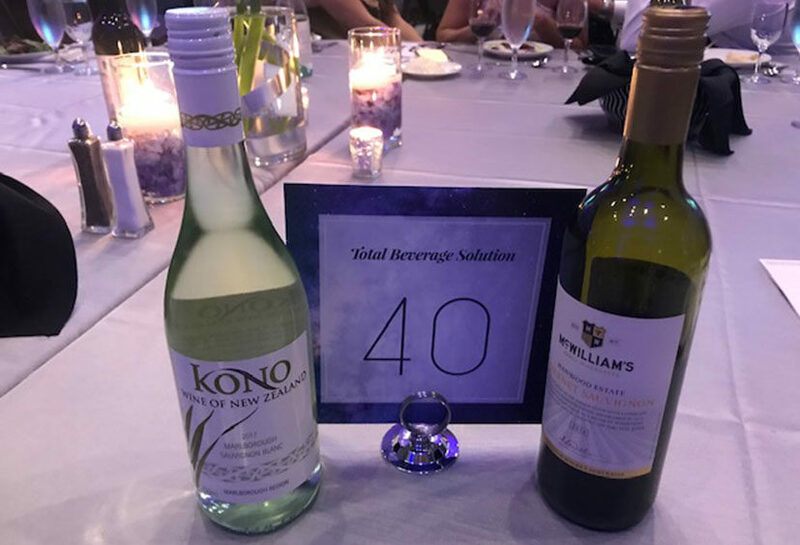 Guests were treated to music from a live band, a silent auction and sipped on two signature wines provided by TBS—Kono’s delightfully crisp Sauvignon Blanc and McWilliam’s rich and nuanced Cabernet Sauvignon. During the awards dinner, the charity acknowledged this year’s exceptional teachers, scholarship recipients, student entrepreneurs and award winners that helped to make the past year such a success, as well as outlining future opportunities for entrepreneurial education in the community. One-hundred percent of proceeds from the event went to benefit YEScarolina, helping them to fund the programs that are crucial to the students and educators that the charity works with each year. Total Beverage Solution is always thrilled to be able to help with charitable events that enrich and support the surrounding South Carolina community. 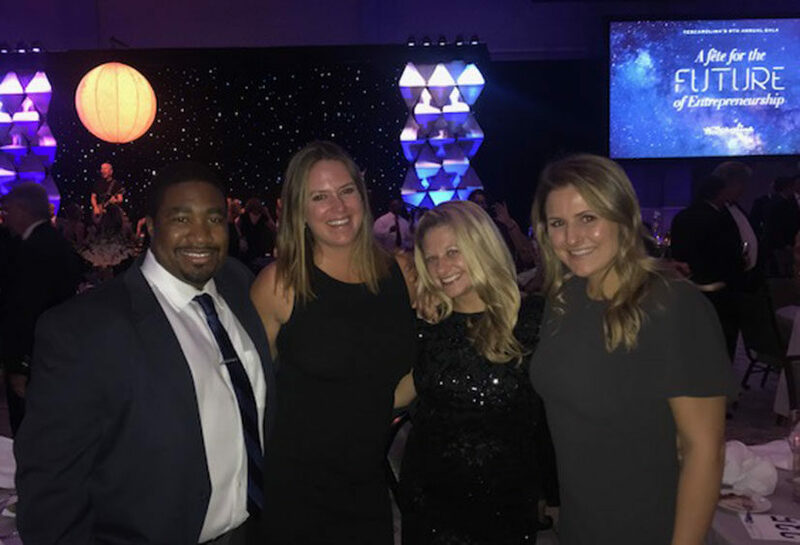 It was an honor to take part in this year’s YEScarolina Gala along with other local businesses to help raise the funds necessary to support such an important and meaningful community program.